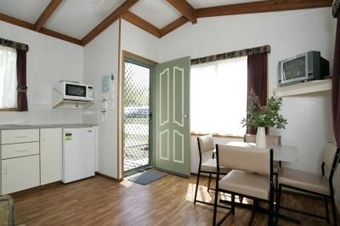 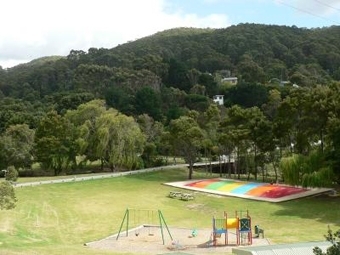 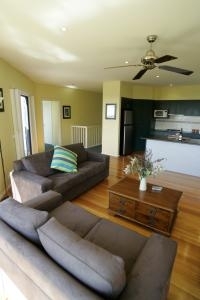 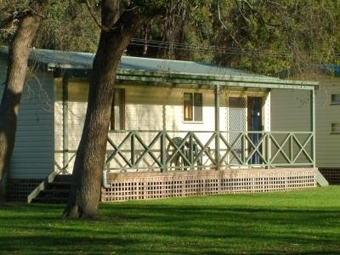 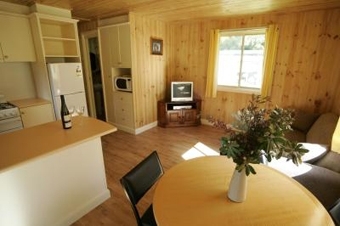 Wye River Tourist Park has a great range of cabins and river side camping to choose from with plenty of facilities onsite that will ensure that your time at BIG4 Wye River Tourist Park is either as adventure packed or relaxing as you want it to be. 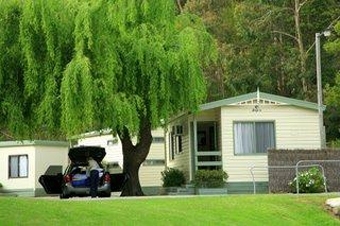 Two hours drive from Melbourne between Lorne and Apollo Bay is the most Spectacular stretch of the Great Ocean Road where cliffs rise above rocky shores and sandy beaches. 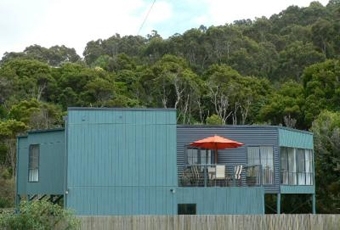 At the heart of this truly amazing place is the little seaside village of Wye River. 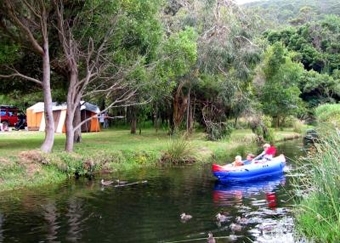 In any language, the beaches, surf, fishing, forests, rivers and abundant wildlife are among the most beautiful on the planet. 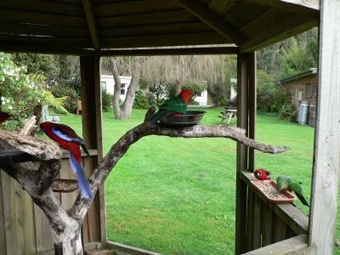 There is wild life aplenty to see all year round such as koalas, kangaroos, echidnas, birds galore and in the winter seasons the southern right whales and the possible pod of dolphins passing by. 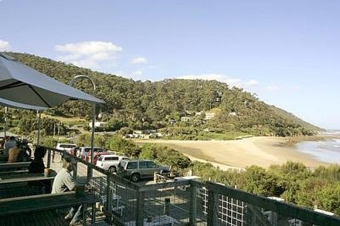 The Little Village of Wye River consists of a General Store, Cafe (seasonal) and the Wye Beach Hotel which has spectacular views over Wye River all within a 1 minute walk from your accommodation.